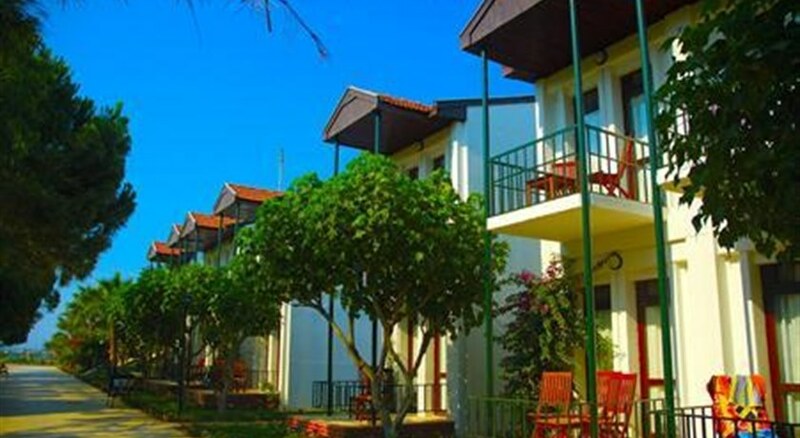 Asa Club Holiday Resort is located 50 m from a sandy beach. The closest city to the hotel is Ozdere (5 km). To make your stay more comfortable a reception, a lobby, air conditioning, a hairdresser and a kiosk are available. The staff in this hotel speaks English and Russian. Mobility on holiday is simplified through car hire. A playground for children is available. The hotel features a fresh water swimming pool, seasonally open with a separate children's pool. A poolside bar is on site at the hotel where guests can unwind with a drink. Sunshades and sunbeds are available free of charge at the beach and at the pool. Distance from the hotel to: airport BJV (241 km) and airport ADB (60 km). For your entertainment the hotel features a disco. For convenience the following services are offered: medical care, maid service, wake-up service and laundry service. Internet access is provided at wifi-hotspots. This family friendly hotel offers a child club and a children's pool to ensure a comfortable stay for parents as well as young guests. Reception hours: 24h Service. 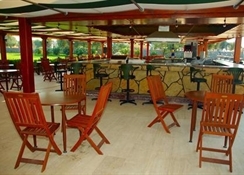 A variety of activities are provided by the hotel such as darts, table tennis and animation programmes. At Asa Club Holiday Resort recreational amenities include a hamam, a Turkish bath, a sauna and massages. Guests who wish to be active on holiday can enjoy activities such as aerobics, beach volleyball, tennis and basketball. Water sports such as jet skiing are available at the beach by local providers.